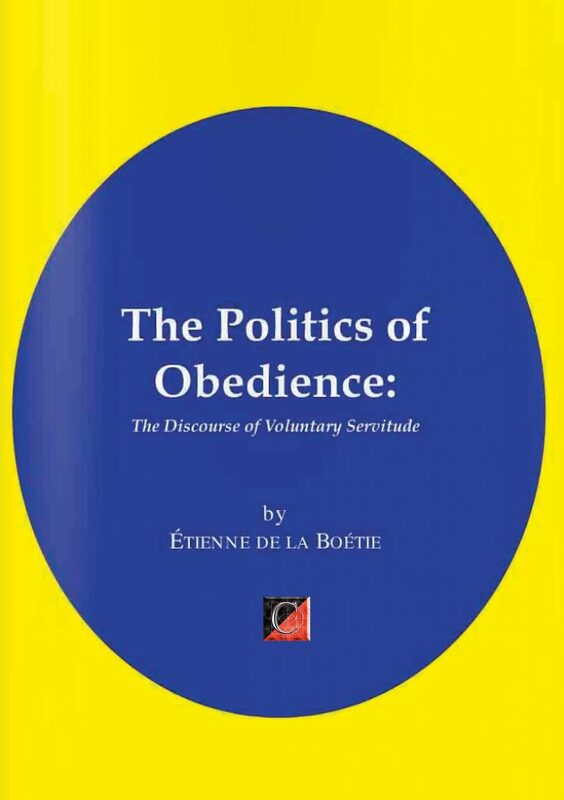 Étienne de la Boétie (1530-1563) wrote the following essay on the ultimate source and nature of political power in the early 1550s, while still a law student at the University of Orleans. In it he considers the origins of dictatorship and the means by which people can prevent political enslavement and liberate themselves. The Discourse deserves a prominent place in the literature of political theory. The Discourse of Voluntary Servitude is lucidly and coherently structured around a single axiom. a single insight into the nature not only of tyranny but, implicitly, of the State itself. Many medieval writers had attacked tyranny, but La Boétie delved deeply into its nature, and that of State rule itself. His fundamental insight was that every tyranny must necessarily be grounded upon general acceptance. In short, the bulk of the people themselves acquiesce in their own subjection. If this were not the case, no tyranny, indeed no government, could long endure. Hence, a government does not have to be popularly elected to enjoy general public support; for general public support is in the very nature of all governments that endure — including the most oppressive of tyrannies. The tyrant is but one person, and could scarcely command the obedience of another person, much less of an entire country, if most of the subjects did not grant their obedience by their own consent. For La Boétie the central question of political theory is why people consent to their own enslavement? He cuts to the heart of what is, or rather should be, the central problem of political philosophy — the mystery of civil obedience. Why do people, in all time and places, obey the commands of government, which always constitutes a small minority of the society? To La Boétie the spectacle of general consent to despotism is both puzzling and appalling.